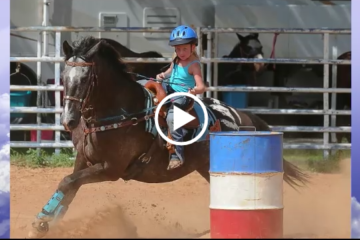 Paralyzed Barrel Racer Mounts Her Horse Without Any Help – This Team is Incredible! World Champion Barrel Racer Amberly Snyder may be paralyzed, but she can still ride better than most of us! She certainly can pull herself up onto a horse better than me. There’s no way I could do this. 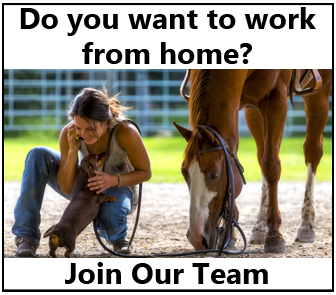 Now I have to admit, I wouldn’t want to do this because I’d probably pull the saddle right off my horse. 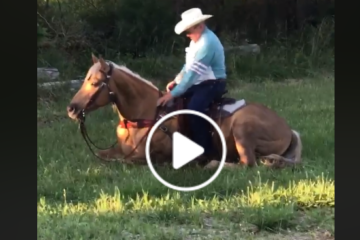 She seems to have developed a technique and is great at centering her weight quickly so she doesn’t pull on the saddle too much. 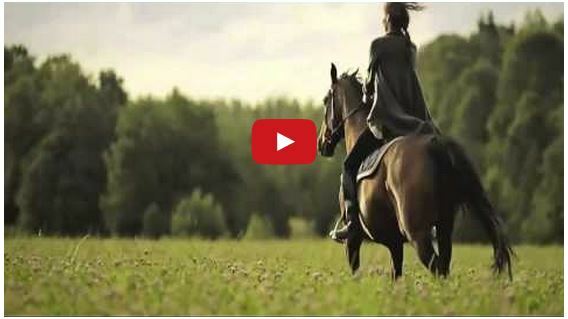 Her horse doesn’t seem to mind at all! Click Here to learn more about Amberly Snyder. She is an inspiration to us all. Share this on Facebook if Amberly has your RESPECT!